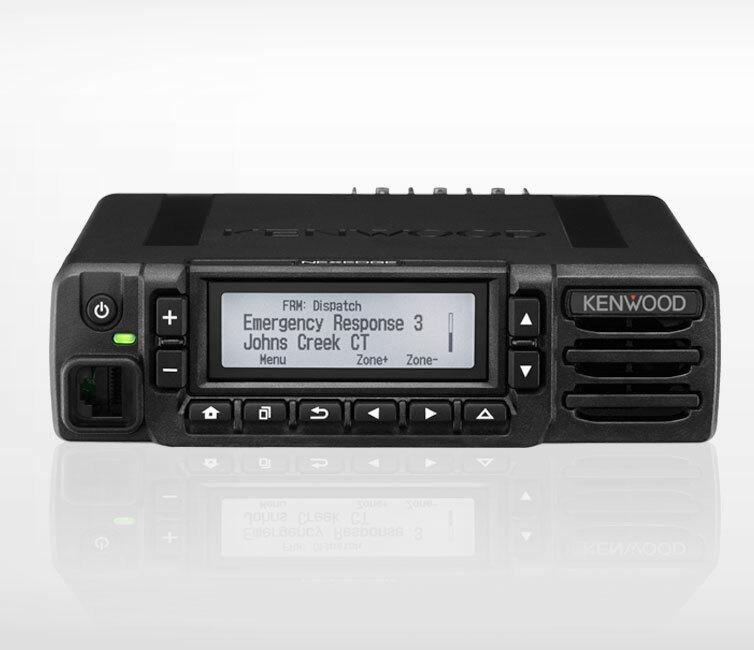 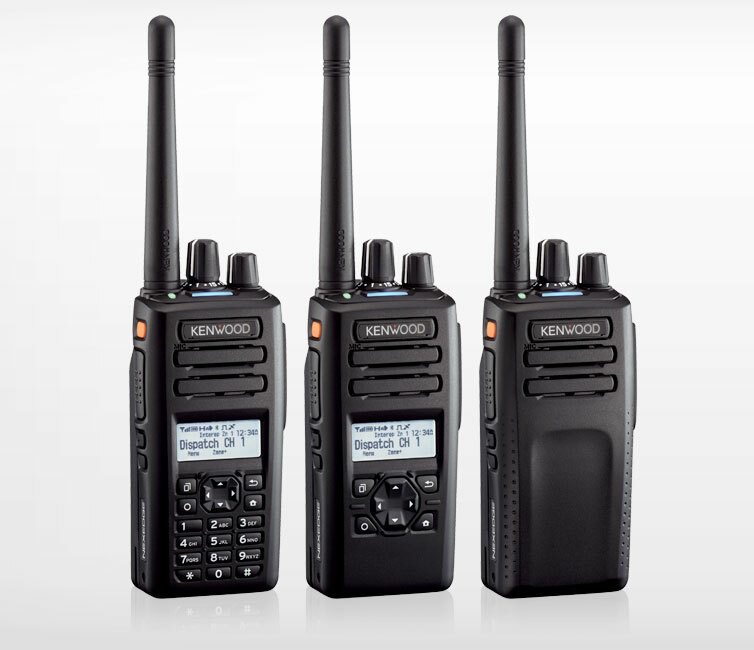 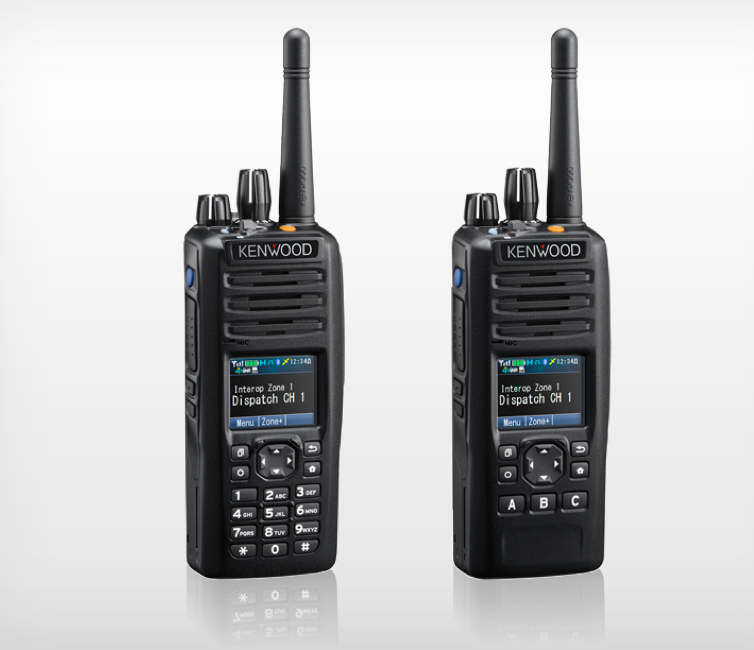 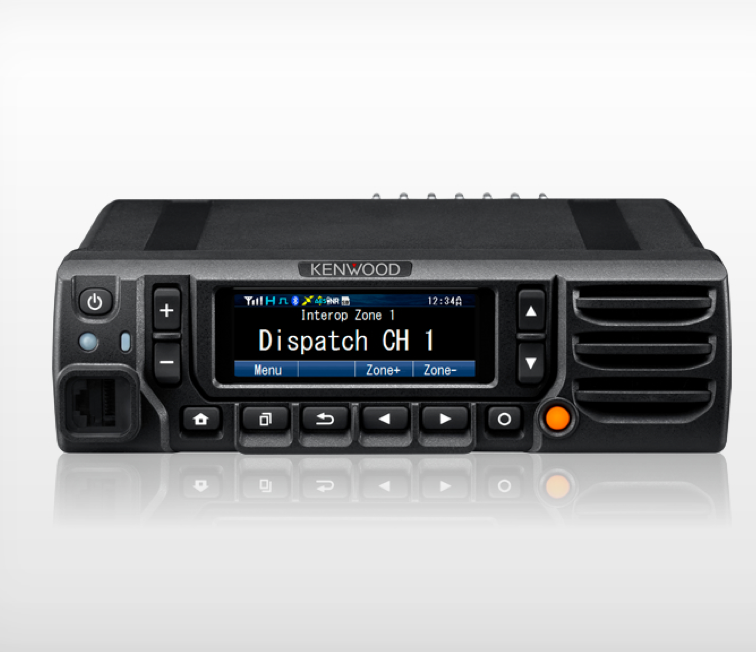 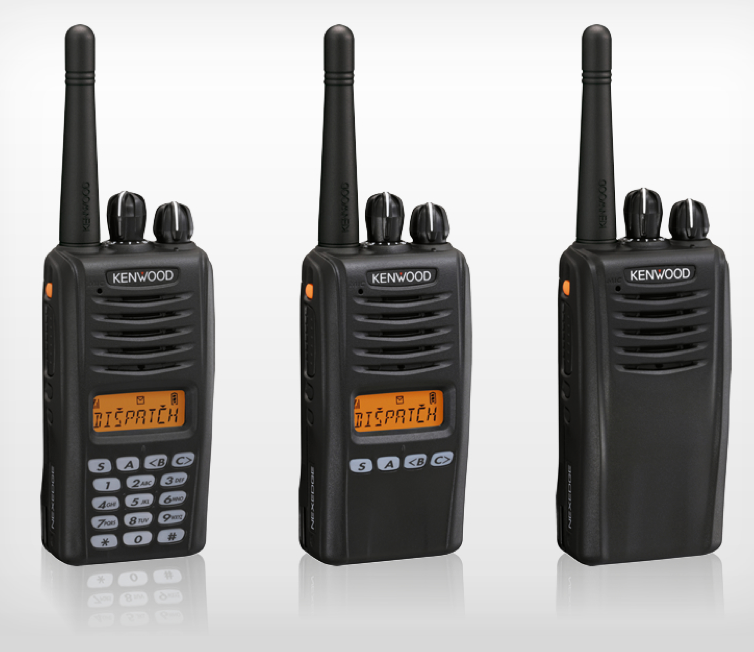 From crystal-clear sound to ruggedly reliable designs, Kenwood’s NEXEDGE® equipment is made to perform. 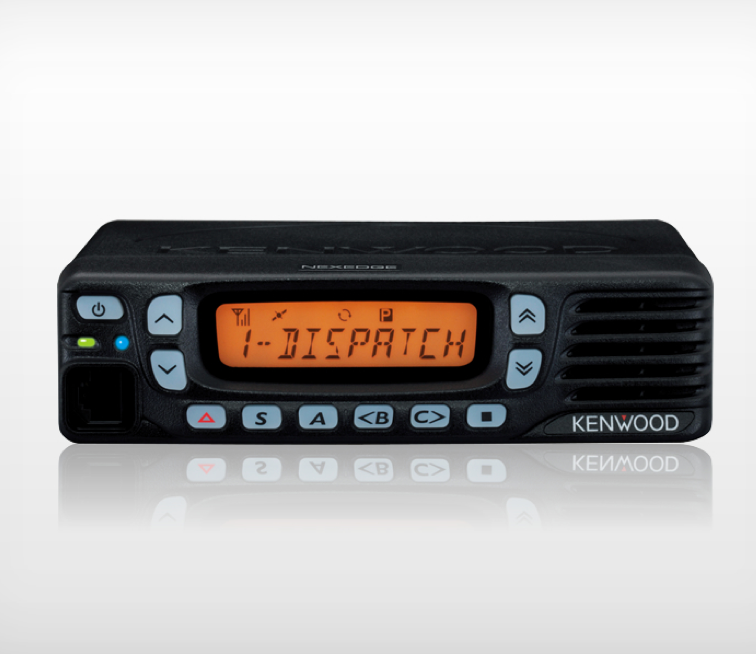 In today’s demanding business environment, this cutting-edge radio system keeps your fleet ahead of the curve. 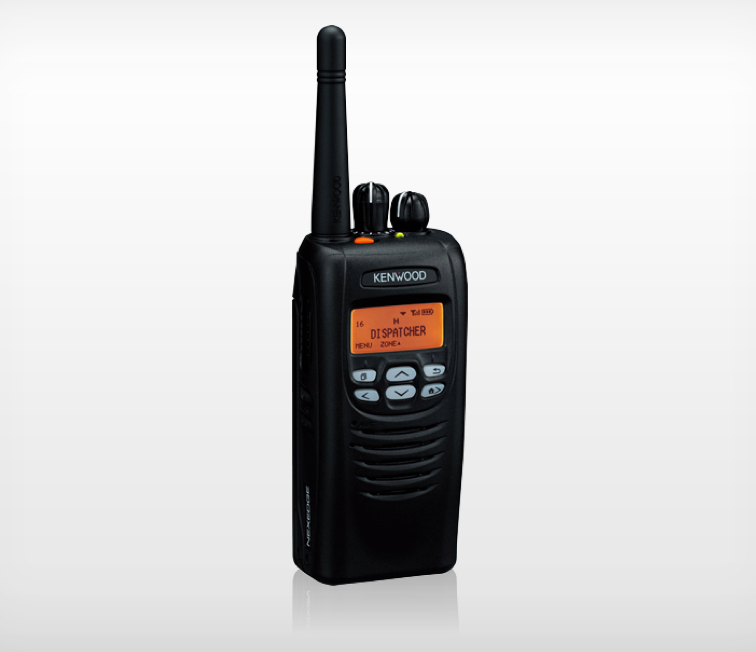 Whether you’re a local entrepreneur or a multinational firm, there’s a NEXEDGE® radio for you.